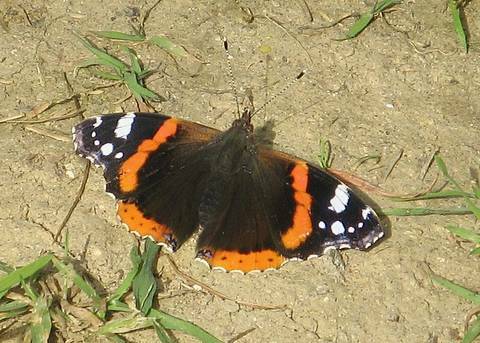 This is a large and magnificent butterfly with an extremely fast flight although the conspicuous colouring makes it easy to spot even at high speed. 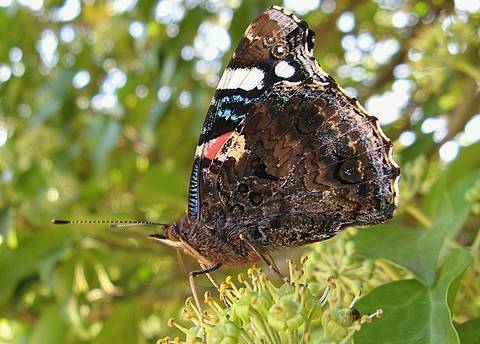 Butterflies often take part in rapid aerial combat spiralling up into the sky and following closely nose to tail, changing direction rapidly. 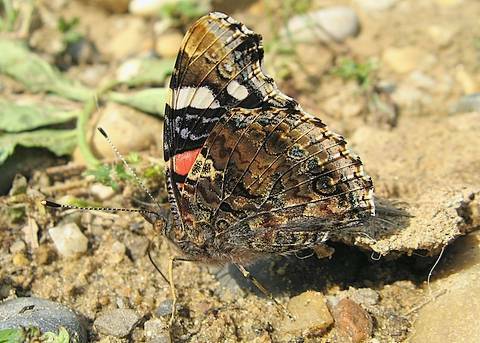 Painted Ladies often get mixed up in the debates. 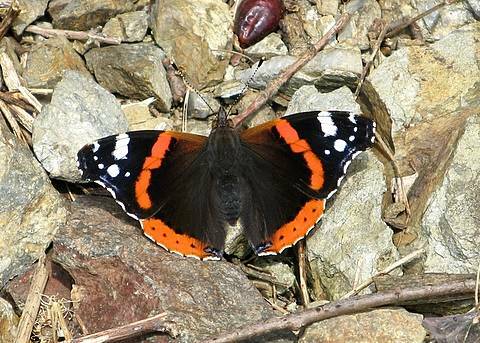 This is one of the most common and visible butterflies encountered. 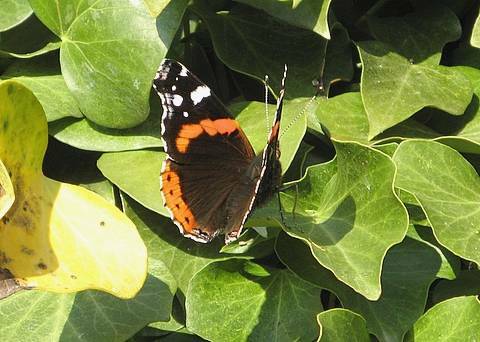 That said, it is usually seen in small numbers except in the autumn when several adults can be observed nectaring on flowering ivy. 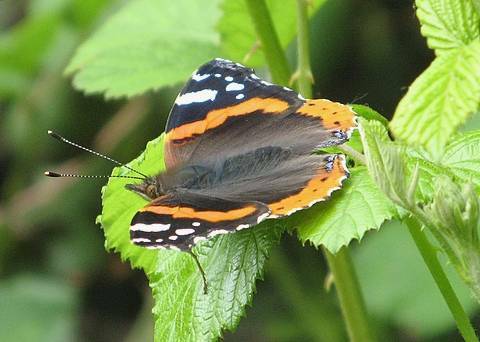 On mild, sunny days in winter I have had early observations of the species in January and February. 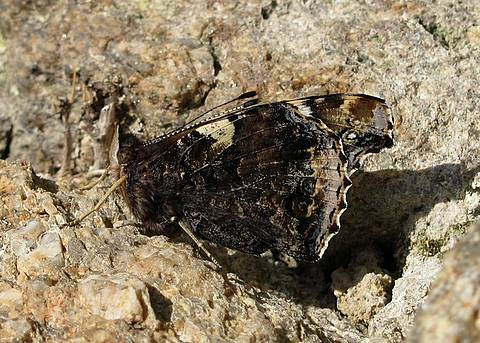 December is now the only month in which I have never observed the species locally.